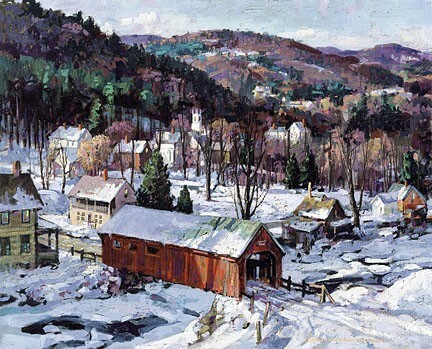 "I love to paint in Maine, especially in winter." Don has won over 200 awards nationwide and has exhibited in the American Watercolor Society and the National Academy. Don has had a gallery in Rockport, Mass, since 1974.